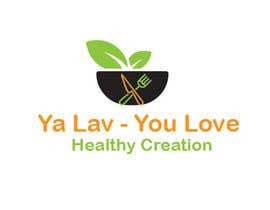 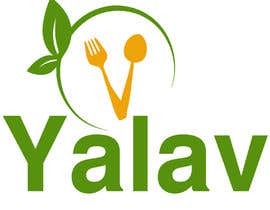 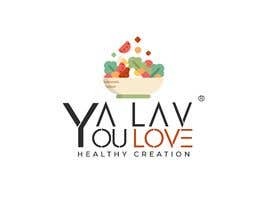 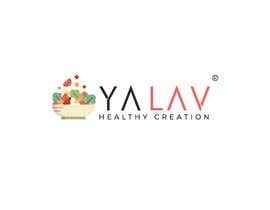 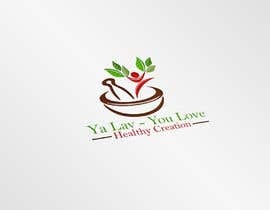 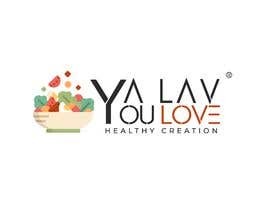 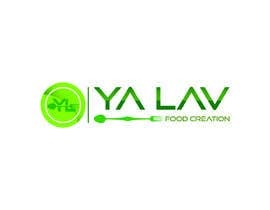 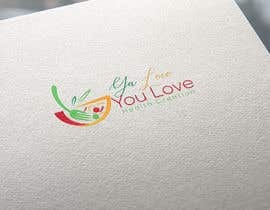 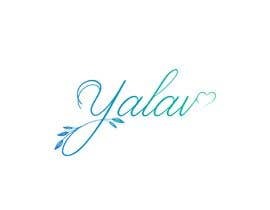 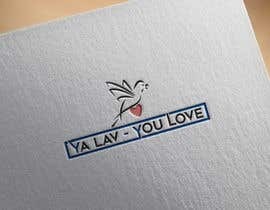 Ya Lav - You Love Healthy Creation. 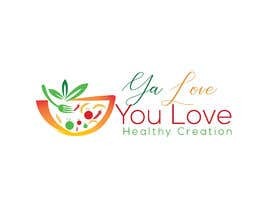 Praying, Learning, and creating food that brings health. 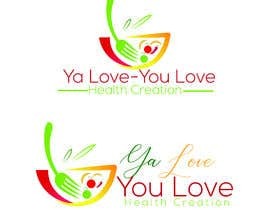 Question to ponder when you look at your design: does it show hands that love to create healthy food? 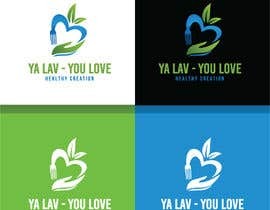 Please check #80 , #81 , #82 , #83 , #84 . 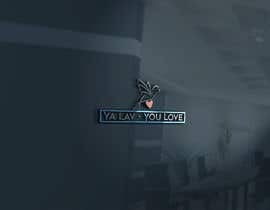 Im here to do any kind of modification. 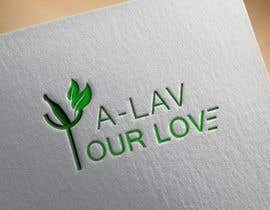 check my another entry #87 #88 hope you like it.